South Korea’s National Assembly approved a bill earlier this month which raised the level of tax on heated tobacco products with 230 of 239 members present voting in favor. The bill increases the individual consumption tax (“ICT”) for heated tobacco products to 89% of the tax levied on traditional cigarettes. The move to reduce the tax gap with conventional cigarettes is driven by members of the opposition Liberal Party based on the mistaken notion that heated tobacco products emit the same harmful substances as cigarettes that are burnt. In truth, heated tobacco products such as PMI’s iQOS and BAT’s Glo are devices that electronically heat rods of tobacco to emit vapor. There is no combustion and therefore no smoke. 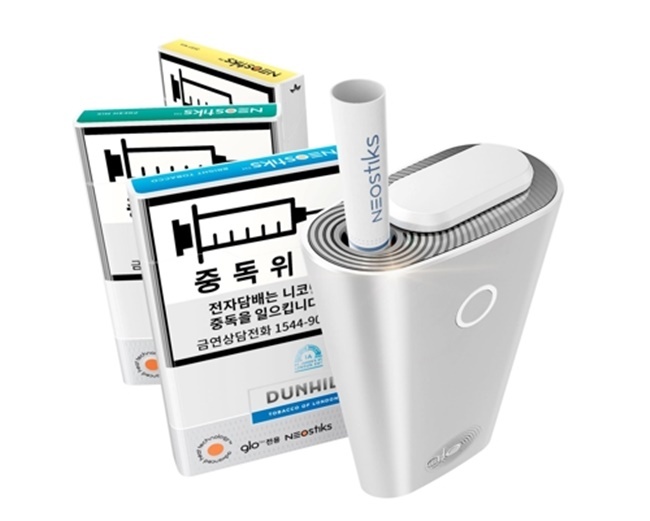 The measure, which went into effect on November 16, comes shortly after the launch of a new heated tobacco product by local competitor Korea Tobacco & Ginseng (“KT&G”). The increase in the ICT attracted considerable attention within the vaping community and has sparked some to speculate about the National Assembly’s motives for the tax increase. Actions taken in the Interior Committee of the legislative body today confirm that the ICT increase was merely the first step in a broader tax hike on heated tobacco products in South Korea. The Committee passed proposals to raise the rates of the Tobacco Excise Tax and the Education Tax to 89% of the rates applied to cigarettes. These steps follow a similar vote in the Health Committee on November 16 to raise the Health Fund tax which also maintains but reduces the tax discount relative to conventional cigarettes. All three of these tax initiatives now pass to the Judiciary Committee where they are expected to be approved before moving on to the Plenary by December 7.